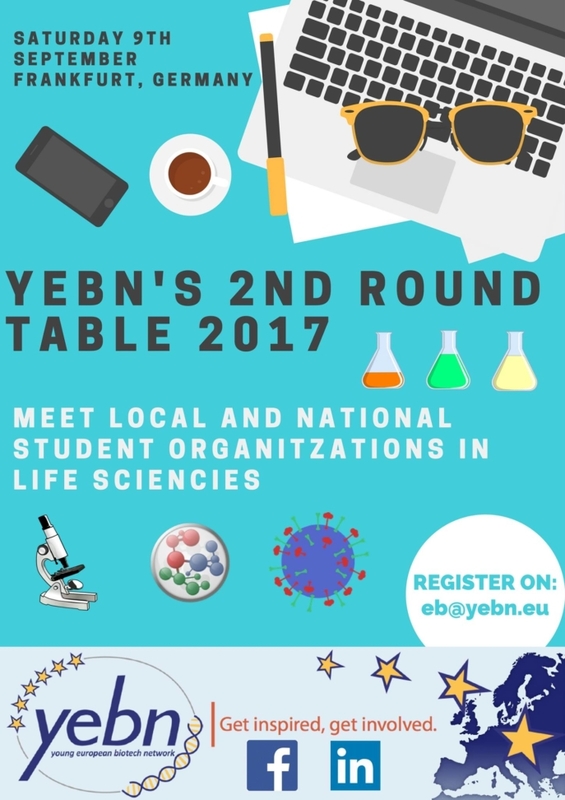 Take the chance to participate to our 1st Round Table! 28th May, Stuttgart, Germany. Registration is mandatory. 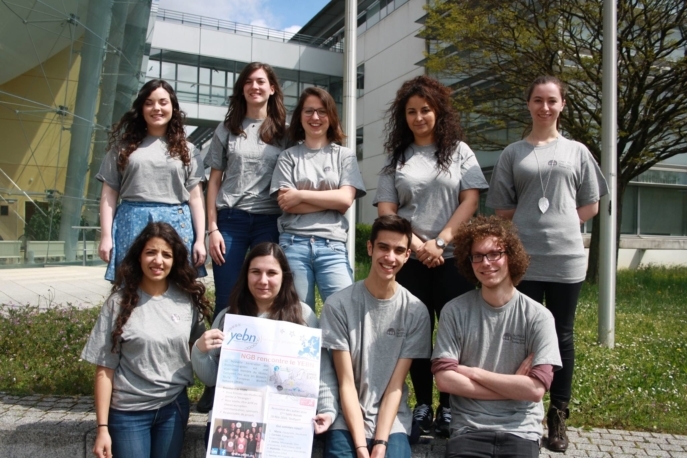 You are interested in science communication? 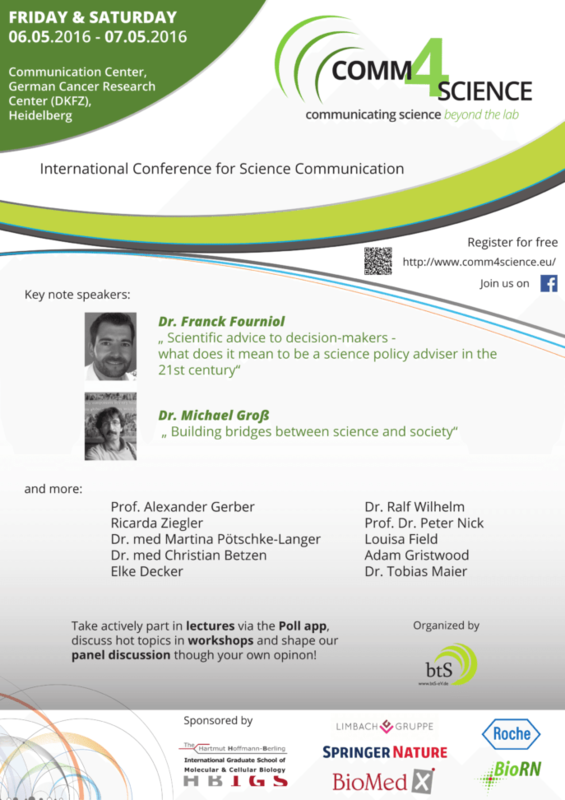 Then save the date of ‘Comm4Science’, a conference focused on science communication. 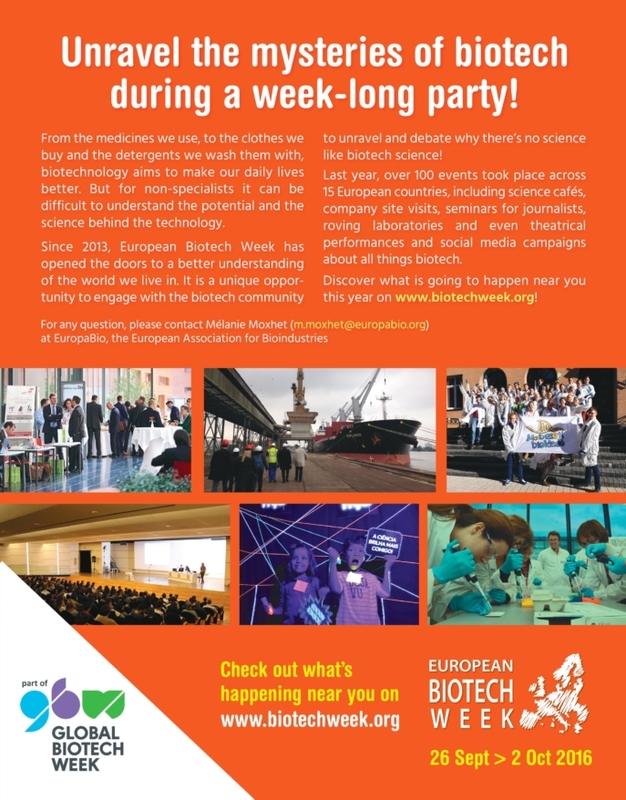 Check http://www.comm4science.eu/ for more information and the final schedule. 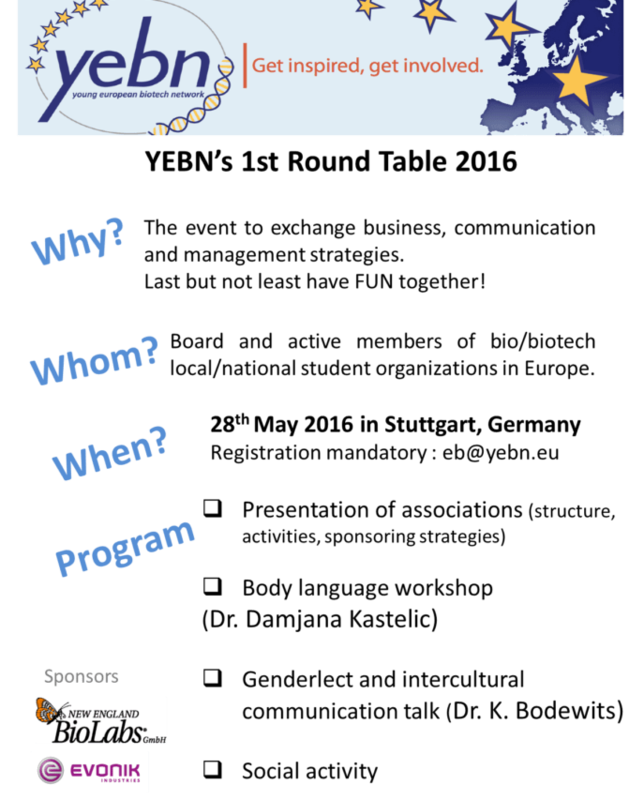 Registration is free of charge and open.